Imagine what a large-scale web project would look like if frontend development were not treated as an add-on, but as an equal partner with backend development and content strategy. This practical book takes experienced web developers through the new discipline of frontend architecture, including the latest tools, standards, and best practices that have elevated frontend web development to an entirely new level. 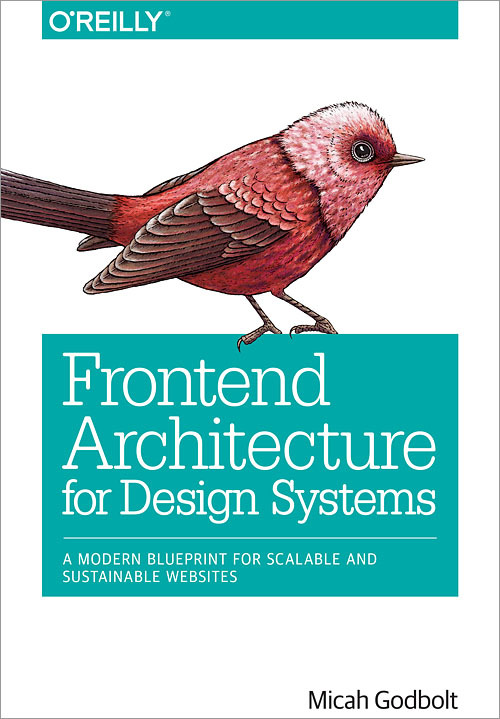 Using real-world examples, case studies, and practical tips and tricks throughout, author Micah Godbolt introduces you to the four pillars of frontend architecture. He also provides compelling arguments for developers who want to embrace the mantle of frontend architect and fight to make it a first-class citizen in their next project.